Features of wood: On surface of veneers can occur a slight variation of colour, sound and light knots, completely fused or partially fused small knots. A very small number of open cracks can occur if their filling is proper. 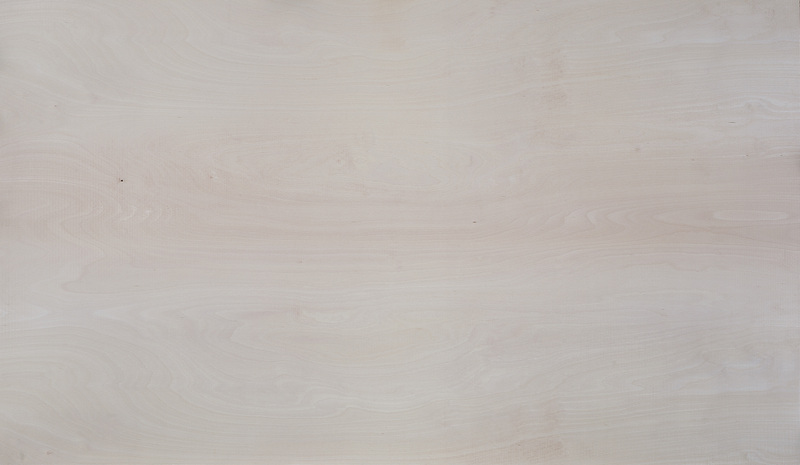 Production defects: Narrow cracks can occur, they are seasoned with putty and by wood inserts of similar colour, according to the PN-EN 635-2 norm. 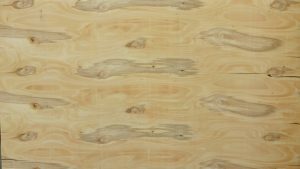 Features of wood: There can occur needle knots in a limited number, sound knots, joined knots, spoiled knots and unfused knots. Closed cracks and sporadically open cracks can occur. Larval passages and bark beetle (Hylastes) can occur in small quantity. Production defects: On a part of surface can occur sporadically open joints, glue breakthrough, roughness and unpolished places. One allows the limited amount of repair – patches, wedges, synthetic filling, if they are made tight. According to the PN-EN 635-2 norm. 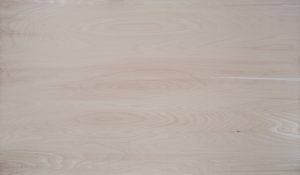 Features of wood: On surface of veneers can occur in unlimited range such defects as: smudges and stains, blemishes, core spots, small and large sound knots, knot holes. On the other hand, range of defects occurrence is limited: rotten and unfused knots, open cracks. 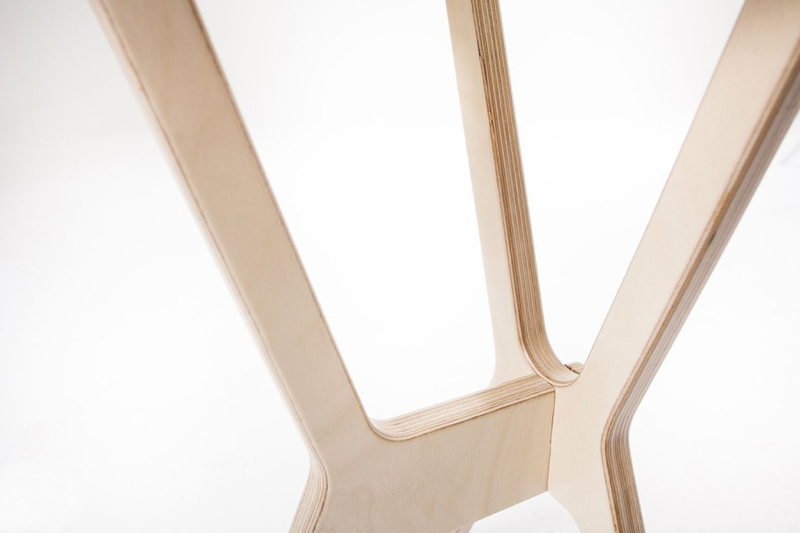 from its edge, while repairs can occur without restriction. Unlimited number of inserts. All the wood and production defects, which do not have significant effect on the plywood strength properties, are permissible. Good gluing of all the plywood layers is required. Class IV: the plywood is not ground and defects are unrepairable. 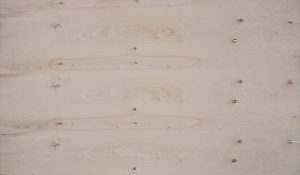 Beech plywood is the board glued from uneven number of veneers, whose fibres in layers adjacent to each other run under a right angle. 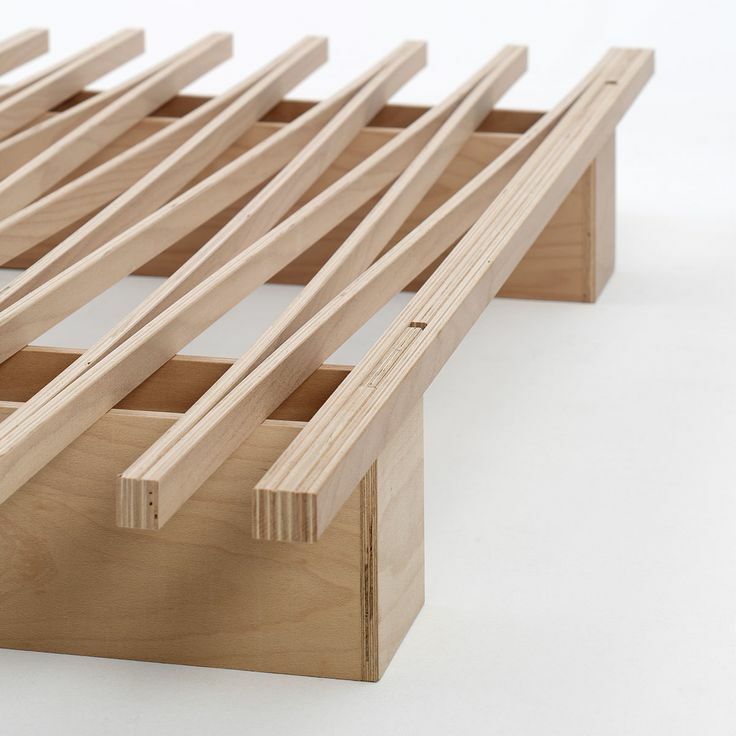 Upon the client’s request we can apply a different construction, e. g. all the layers running parallel to each other, owing to that we obtain greater bending strength. 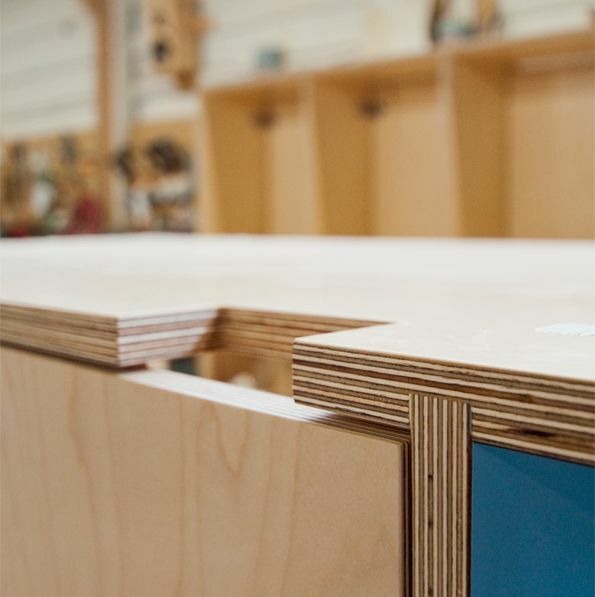 Upon a special order, we can process or refine the plywood. More information in the section: Machining. Beech plywood is produced in accordance with the obligatory norms and has got the required certificates. 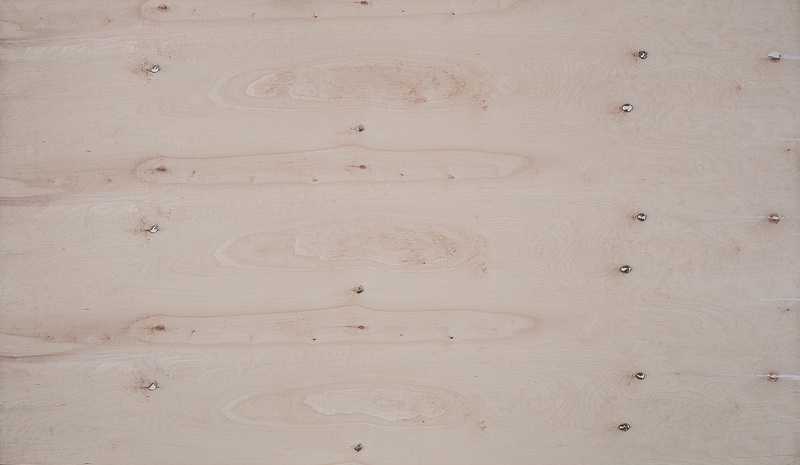 Due to its properties the pine plywood is applied in many branches. 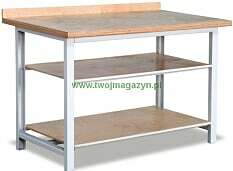 – partition walls, base under the roof covering, building of attics, panelling and others. 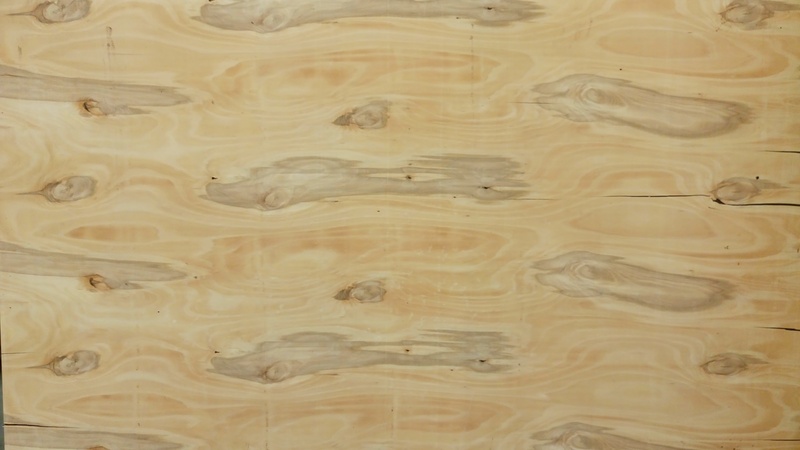 Are You interested in the offer of plywood ?